Once again, LinkedIn has released a list of overused buzzwords on its platform by Malaysian users for 2016. By analysing millions of profiles worldwide with a focus on the 3 million users in Malaysia, these are ten worst word offenders in the last twelve months. 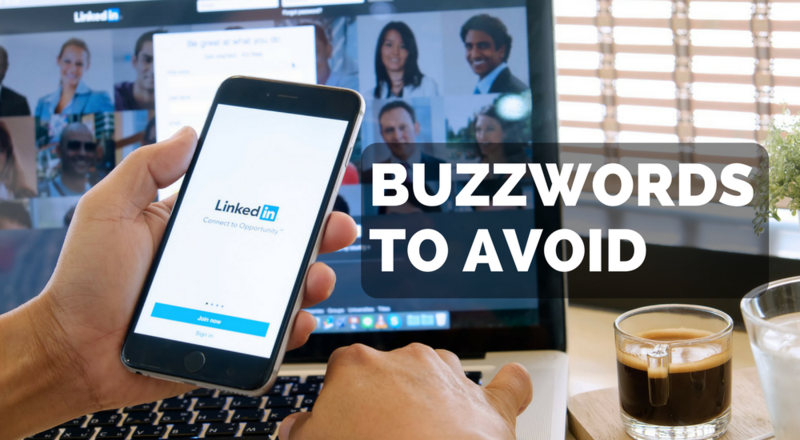 According to information supplied by LinkedIn, the top offender “specialised’ is a newcomer to the list, and is favoured by marketers, sales and talent representatives. So now you’ve looked over your profile and you realise that it’s full of buzzwords. How do you polish up and make it stand out in the sea of bland lookalikes? Make your LinkedIn profile stand out. 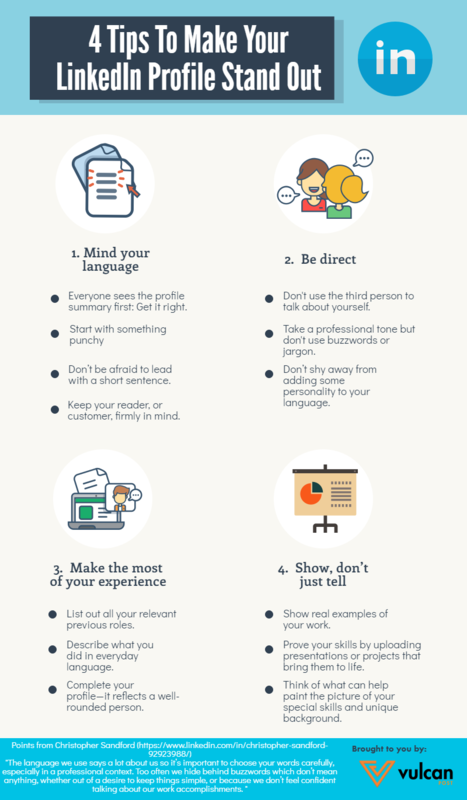 Remember that LinkedIn opens up opportunities for you to build a personal brand and style. Future employers, collaborators and investors might receive their first impressions of you from that platform. It’s probably worth a little bit of time to polish it up so that your skills, talents and voice can shine through.